When our son Jack died in an accident, our daughter Margaret, had just turned ten. I was not sure how to help her navigate her grief as I dealt with my own. Some things felt instinctual: helping her feel safe, staying close to home, and being as stable as possible even though the world seemed upside down and terrifying. I chose not to drink alcohol for several months so I could be fully present, and my husband and I tucked her little frame between us each night even though we had not been a bed sharing family before. Our loss left us reeling, and beyond the basics of eating, sleeping, and working, we had little energy left to figure out how to best support our daughter. Bereaved parents in our community reached out share about support meetings and books that helped them when their own devastation was fresh, but few had resources specifically for our daughter. Well-meaning friends asked us whether we were getting her therapy. We were, but it was an epic struggle, and we questioned each step we took— was this the right therapist? Should we persist when Margaret pushed back? What kind of support would be best for her? It never seemed fair to me that when someone is newly-diagnosed with cancer or another disease, family members and the patient himself must quickly become experts in subjects that were foreign to them just moments before diagnosis. Understanding the science, protocols, and the mysteries of insurance policies seemed to rest upon already-weary shoulders. Likewise, we found ourselves on a crash course in grief in our most depleted state. 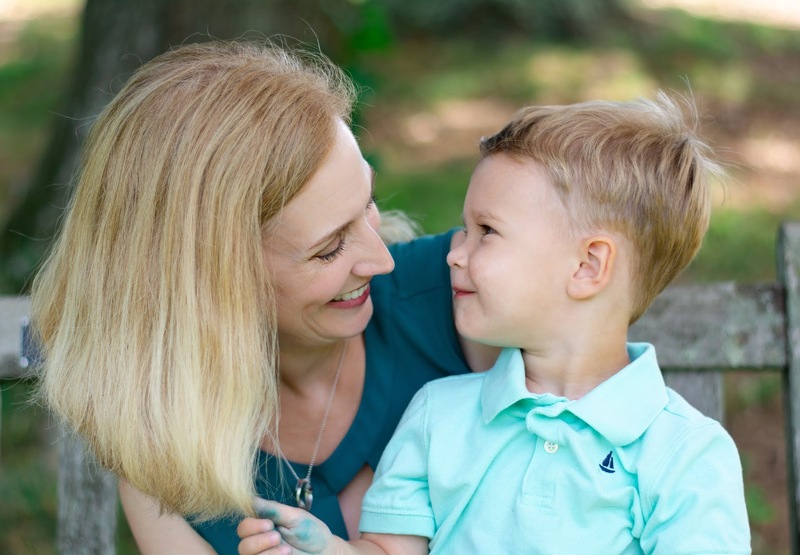 The loved ones who became our primary support after Jack’s death were grieving as well, so it was difficult for them to connect us to help. In the years since Jack’s death, my work as a writer and speaker has introduced me to many resources available for grieving children and families. Camps like Comfort Zone Camp and Camp Erin, support groups, retreat centers and numerous grief organizations such as The National Alliance for Grieving Children do amazing work to cultivate resilience in young grievers. Often, what they do stems from needs they encountered while mourning a death in their own families. My new children’s book, A Hug from Heaven, is something I wish we’d had for Margaret when Jack died. 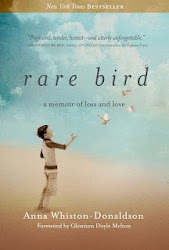 It’s a book for a child who has experienced the death of ANY loved one. It shows that a range of emotions is appropriate, it models healthy grieving, and it encourages memorializing and celebrating the loved one who died. What makes it unique is that it encourages kids (and adults) to look for “hugs from heaven” -- signs from their loved ones that show that even if a person dies, their LOVE does not. Your child may not be grieving, but I’m guessing you know a child who is. After all, 1 out of 5 children will experience the death of a close loved one by age 18.Perhaps you could be that person who sees a need and steps in with specific resources when it seems too overwhelming for immediate family members to figure out. Buy a book, give a ride, connect them to a local grief center, find the name of a great therapist for them—and maybe even make the call to set up the first appointment. Not everyone can do everything for a grieving child, but whatever you do will show that you care and help make a devastating time more bearable. 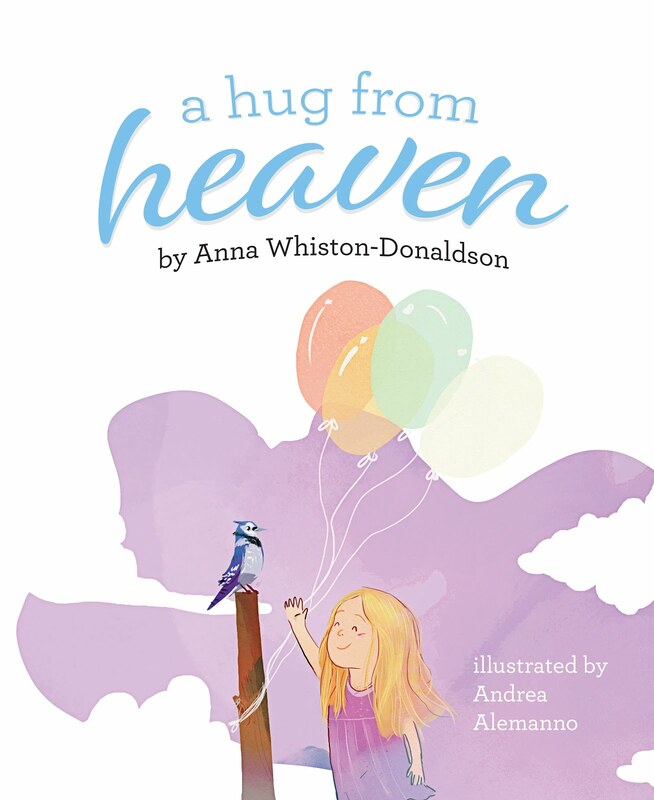 To order A Hug from Heaven ($14.95), please email ahugfromheavenbook@gmail.com or purchase through Mascot Books or Amazon. When Meghan Markle and Prince Harry announced their pregnancy on Pregnancy and Infant Loss Awareness Day, it struck some as quite insensitive. I get that, I do. Social media can be a mine-field when you are grieving, and seeing such happy news all over the place when you are feeling the pain of your own loss can be devastating. I have felt that many times. It reminded me that even in our depleted state, grievers are often the ones who must educate others about being aware and sensitive. People don't know what they don't know. Those who shared their pain about this topic helped spark important conversations and encourage future understanding for not just the royals, but for society in general. It sure would have been helpful for a trusted advisor to have suggested the royal couple wait a few days to announce the pregnancy, but on their own, Harry and Meghan did not know enough to know better. In fact, I would hate for them to know better, because if they did, perhaps that would mean they are one of the many, many couples who have found out the hard way what so few talk about-- that miscarriage, stillbirth, and infant loss happen. A lot. I can't give myself a similar pass. I was so excited about Meghan and Harry's news that I posted it right away on my An Inch of Gray Facebook page. About a minute later, upon realizing the date, I took it down. 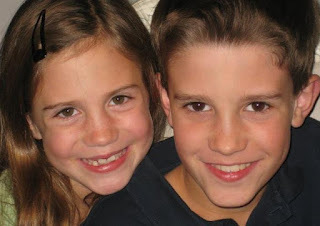 I didn't want to cause grieving parents more pain on my page, a page that I hope is a safe place. In the same way, I understand if some bereaved parents have had to step away from my Facebook page because of frequent Andrew pictures, something I didn't "get" before Jack died. My wish is that NO ONE would know the pain of child loss. But since I DO KNOW, it is my responsibility to do better. To be more sensitive. To acknowledge. And to help educate those who just don't know. A Hug from Heaven is available NOW from Mascot Books and for Preorder on Amazon! It is a wonderful gift for a child grieving the loss of any special person.